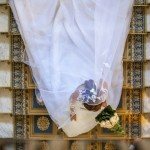 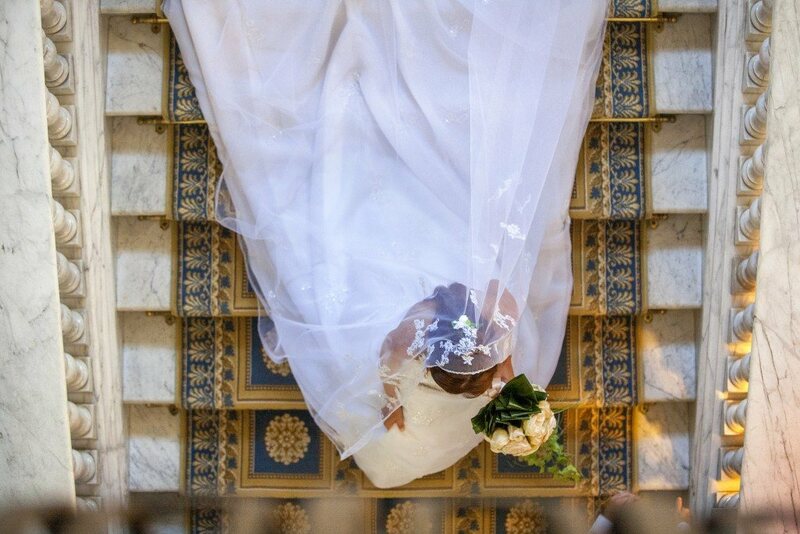 Wedding photography is the best way to capture your special day. 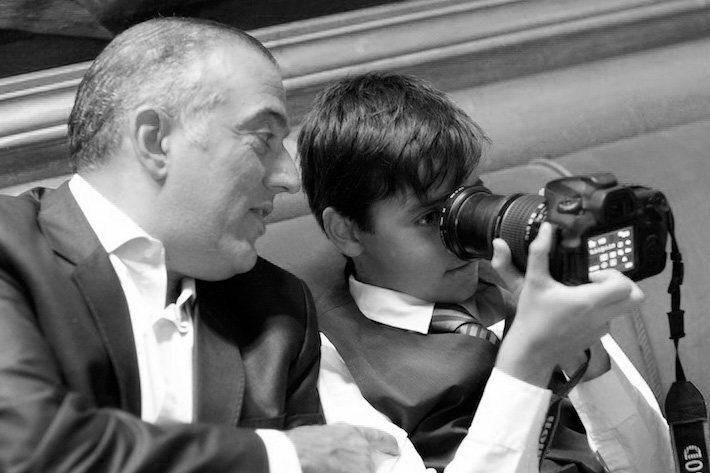 It’s the picutres that will be looked at by generation to come. 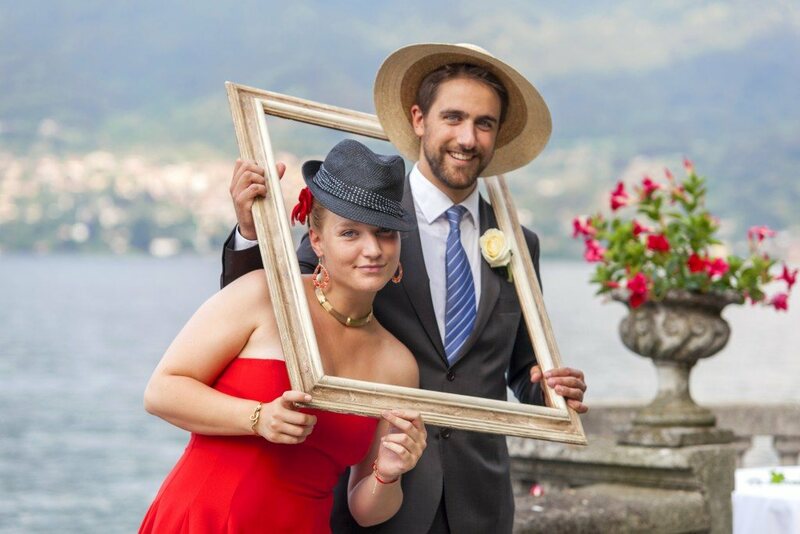 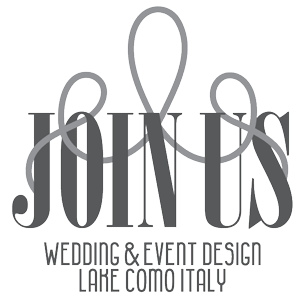 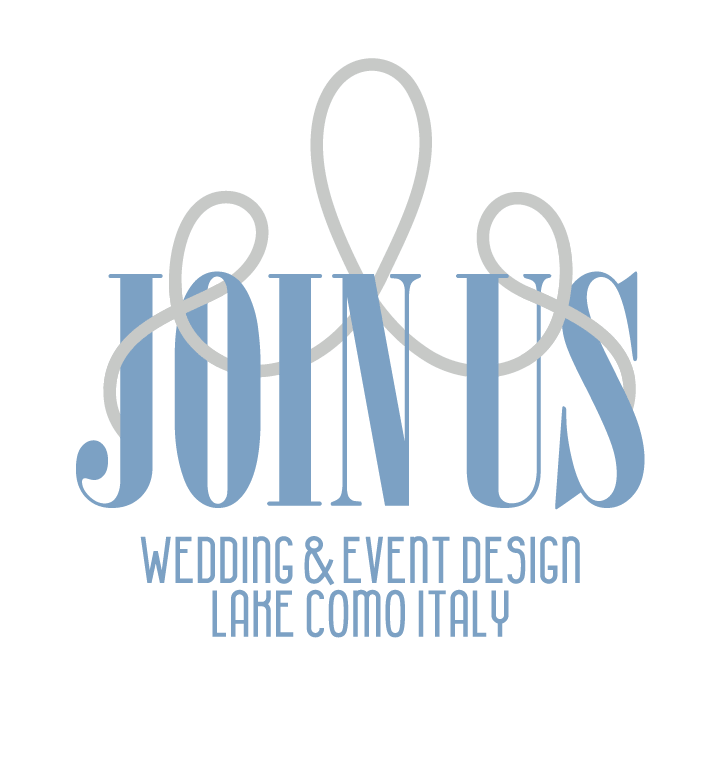 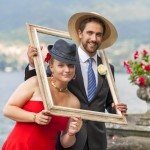 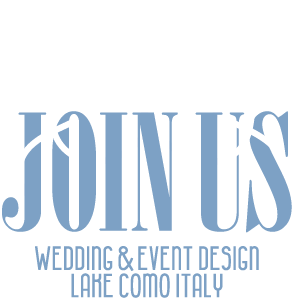 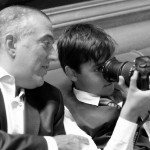 Join Us will guide you to find the best photographers and cameramen to immortalize the wonderful moments of your wedding on Lake Como.